700 total apartment unit renovation 62 Building - 2.5 Story brick with stick frame construction. Full mechanical, structural, and cosmetic restoration. 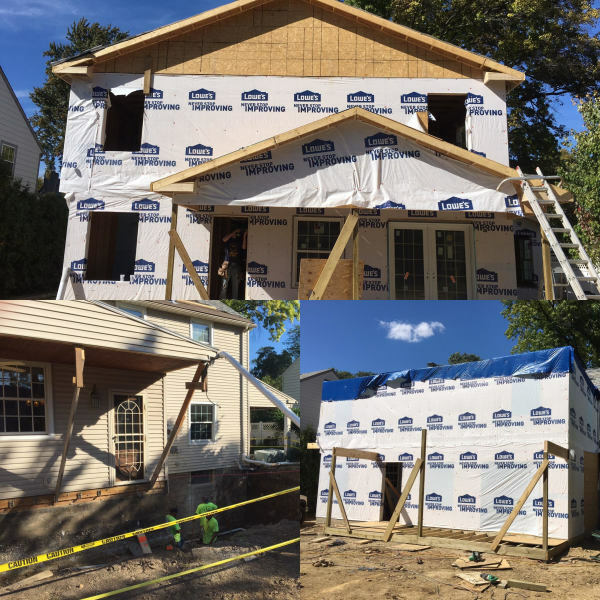 Construction methods and a variety of materials used to provide an upscale living experience while maintaining a 4 million dollar budget. 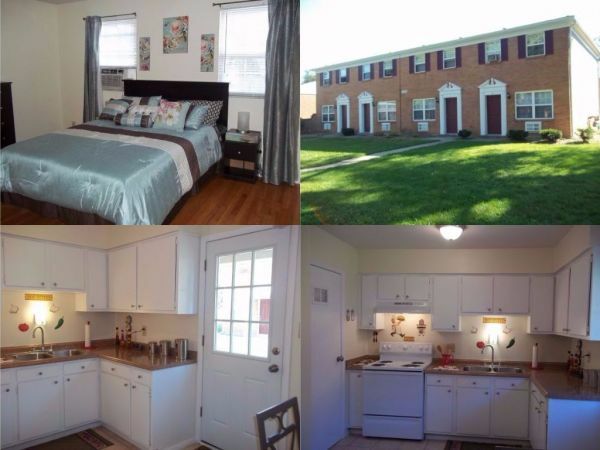 54 Buildings 540 total apartment unit renovation.- brick with stick frame construction. Full mechanical, structural, and cosmetic restoration. 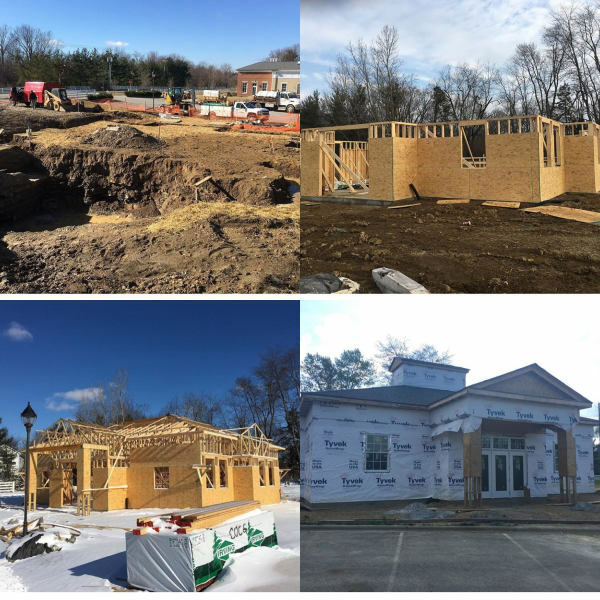 Construction methods and a variety of materials used to provide an upscale living experience while maintaining a 2.5 million dollar budget. 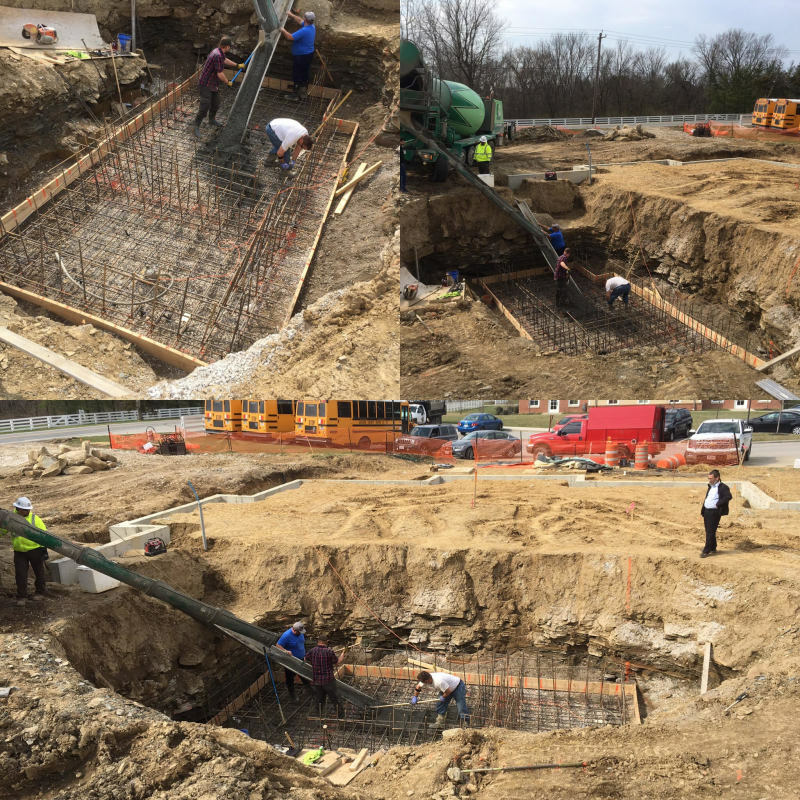 New construction of 2,800sqft religious housing facility to provide ceremonies for Orthodox Jewish Community. 2 story with full basement addition in Upper Arlington Area. 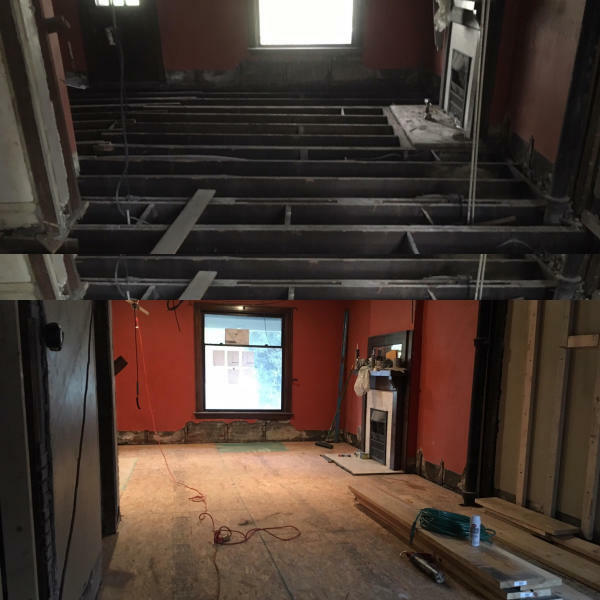 Early 1900's brick two-family conversion renovation start to finish. 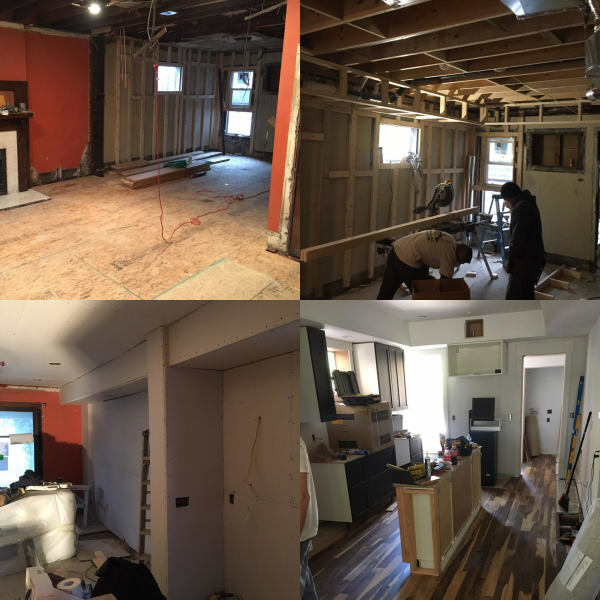 This home required a full renovation of approx 26oo sqft. Restoration included three levels of living space and a full unfinished basement. 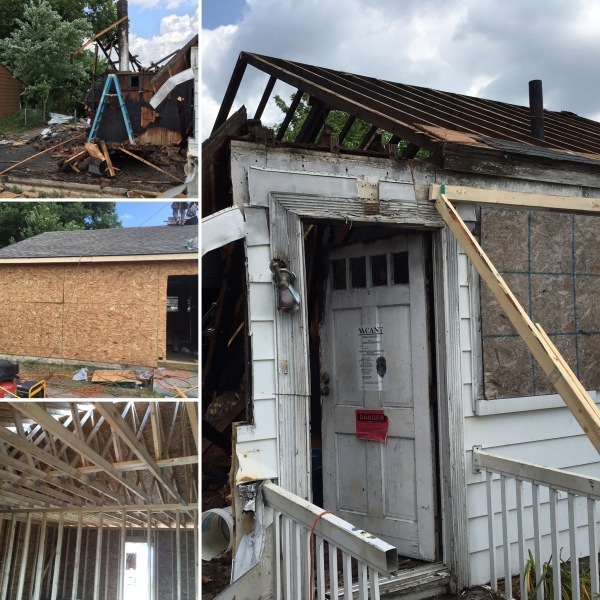 Single store residential fire restoration for a client. 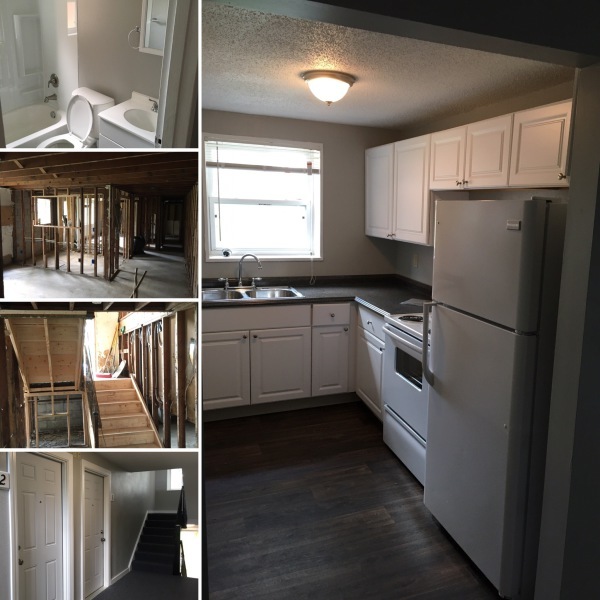 With our design capabilities and our construction efforts, we were able to save this client's investment after a tragic fire. 20-year-old commercial pool brought back to life. Replace circulating system, new lighting, coping, handrails, and concrete walk. 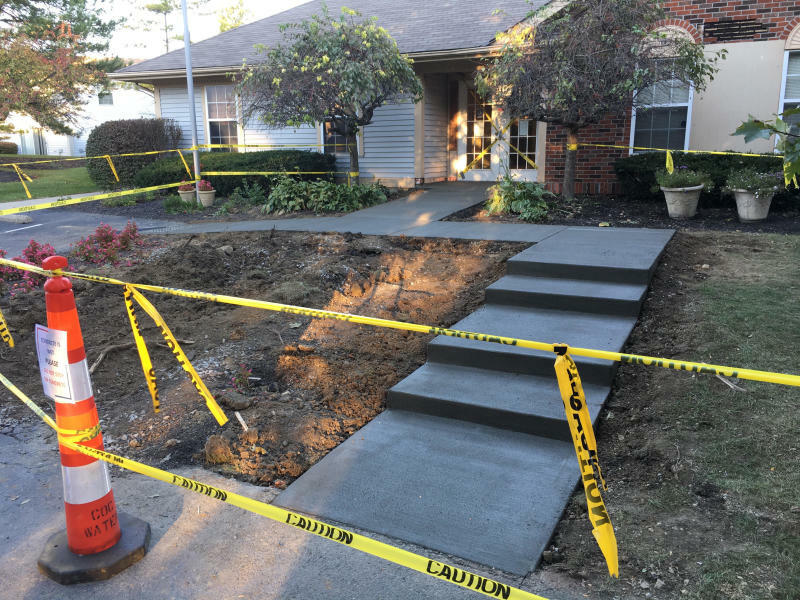 Demo existing entry to apartment community rental office and replace with updated ADA concrete ramp. 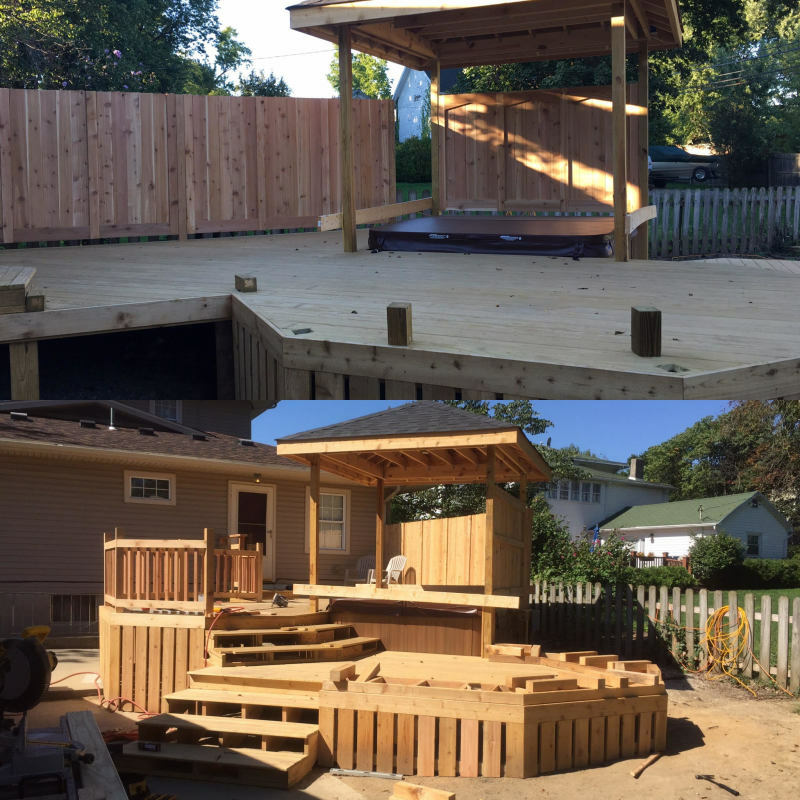 Custom built cedar deck for a client.